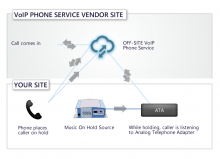 FreedomVoice is a telecom provider that has evolved into a cloud-based business phone system provider. Their website says they serve “over 200,000 entrepreneurs and small businesses”. 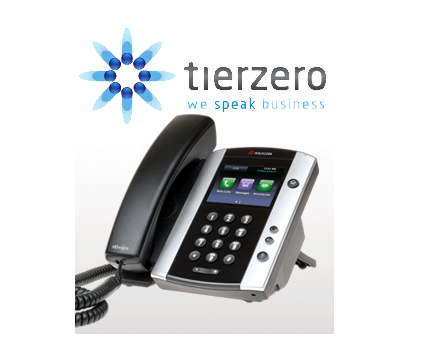 Among their offerings is a small business “cloud” PBX (a hosted phone system). Naturally, we wanted to investigate how custom hold messages can be used with FreedomVoice services. Oddly, FreedomVoice has two different music queues built into its hosted PBX system. If a call comes into your office, is answered by a human, and that human presses the “hold” button, the caller will hear a default music track that is imbedded in the FreedomVoice system. A FreedomVoice technician explains that this music is “hard-coded” and cannot be changed. Yes, every FreedomVoice customer that is placed on hold will hear the same music (from the beginning each time). But there is another type of queue. The “forward music” is audio that callers where while the call is being transferred to an extension. In this case, a call comes into your office and is not placed on “hold” (or “park” as it is sometimes called”). Instead, the call is transferred to an extension. While this transfer (or “forward”) is taking place, the caller will hear audio that may be provided by the FreedomVoice customer. This is the first we’ve heard of a “dual” queue, and find it unfortunate that the hold-button music can’t be changed. “I wish it wasn’t the case,” said the FreedomVoice technician we spoke with. 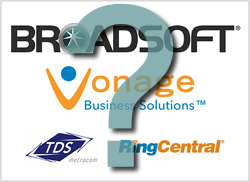 “It has been a friction point for current customers who find it frustrating [that they can’t change the music].” An upcoming version of the FreedomVoice CloudPBX may provide better options, we’ve been told. If you’re a FreedomVoice customer and you want to maximize the effectiveness of hold messages, here’s a viable workaround. 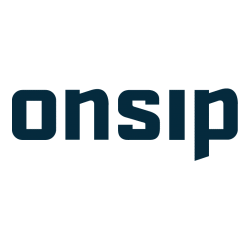 Have Easy On Hold create a custom audio file with your greetings and marketing messages. The preferred audio file format is 8 Bit, 8kHz CCIT uLaw. 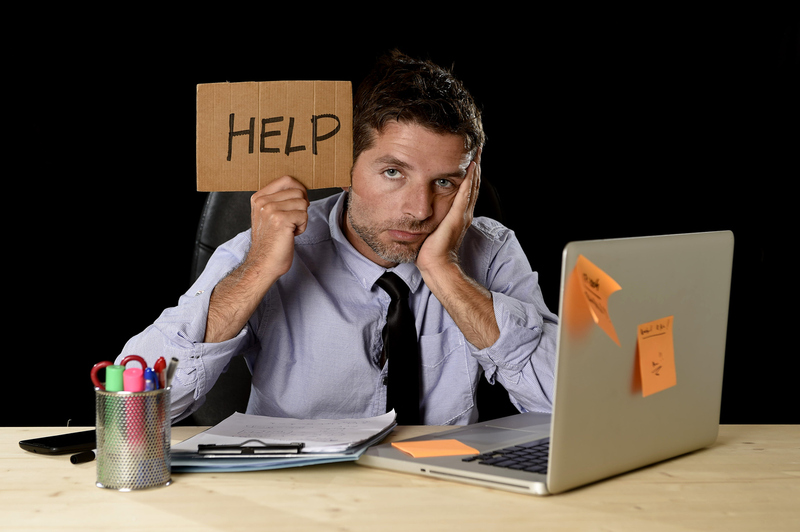 Have the Easy On Hold studio edit each paragraph of your hold messages into multiple, short audio files. The FreedomVoice customer service department can arrange to have these files played randomly, so callers won’t hear the some message every time they call. Don’t use the hold button, if possible. If a human answers the phone (such as a receptionist), transfer the call rather than park it with “hold”. Callers will then hear the custom music and messaging from Easy On Hold. An alternative is to use the automated attendant feature to pick up calls (no human), which will force callers to “press 1, press 2, etc.” to transfer the call to the desired extension. 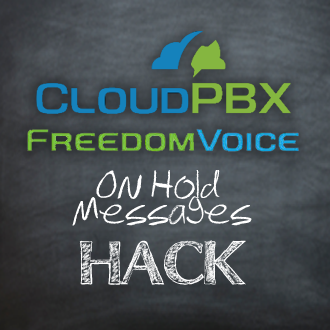 This will also avoid the default hold music and activate your custom hold messages provided to FreedomVoice. FreedomVoice prides itself on quality customer service. And while it took us several minutes of waiting on hold (listening to custom messages), we did get help from a very articulate, extremely helpful tech. Press “5” to get to the folks who can help you upload your audio files. Be sure to mention that you want them played randomly. We hope this hack will help you until FreedomVoice releases a new version with more user-friendly and flexible options. 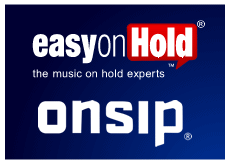 Please take a look at what Easy On Hold has been doing with Asterisk and OnSIP cloud-based phone systems. 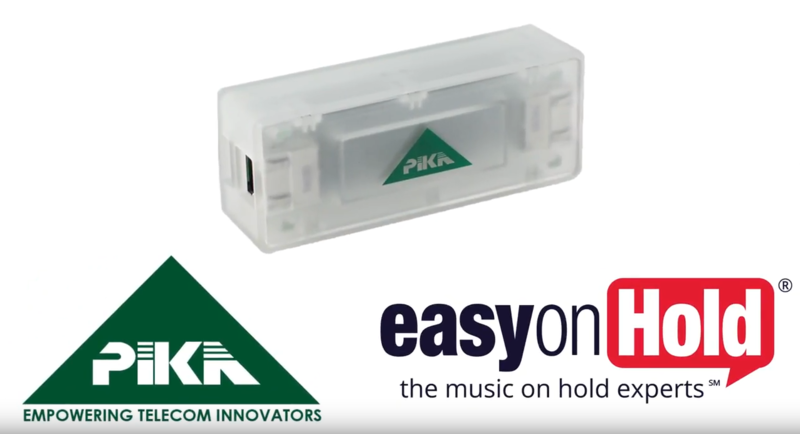 Our live streaming on hold messages is a fantastic solution we think you could implement!